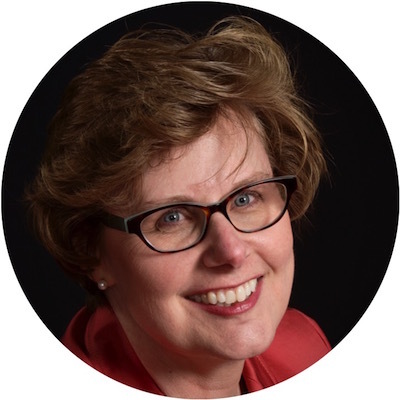 Sandy Landberg, a lifelong resident of the Twin Cities, is a dynamic development professional with more than 30 years of success working in various nonprofit organizations. She joined Breakthrough Twin Cities as its director of development in 2016 after having served on its board of directors and chairing its Institutional Advancement Committee for nearly two years. Ms. Landberg is passionate about ensuring a bright future for our community. She is personally and professionally inspired to support youth in their pursuit of a college education launching them toward lifelong achievement and economic self-sufficiency. In her role at BTC, Ms. Landberg looks forward to igniting the philanthropic spirit of others to help build a path of opportunity and empowering the success of the next generation. Landberg most recently served as senior development officer at Courage Kenny Foundation. She previously held leadership roles at the University of Minnesota Foundation, Children’s Hospitals and Clinics of Minnesota, as well as Children’s Home Society. She is a graduate of the University of Minnesota.